Choosing the right CMS (content management system) in 2019 is a difficult choice, purely because there are so many options available. Each CMS has its own strengths and weaknesses and knowing these beforehand will help you make the right decision. 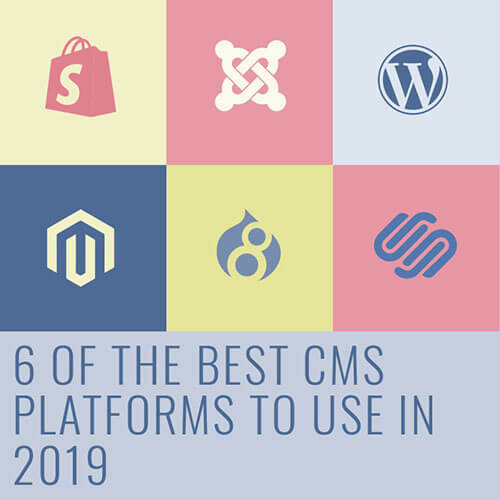 In this article we’ll explain what a CMS is, the benefits of a CMS and cover 6 of the best CMS platforms to use in 2019. 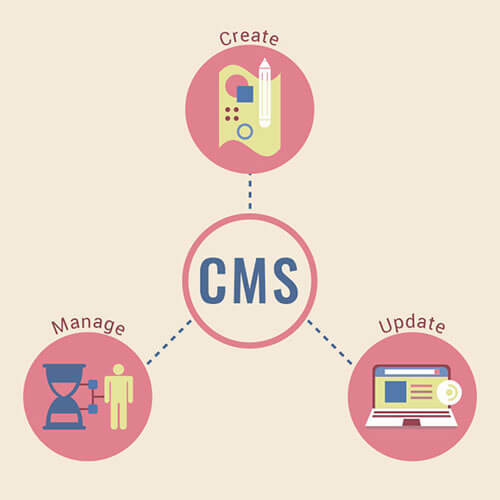 A CMS or content management system is a software application used to create and manage digital content. Basically, this means a CMS allows you to create a blog or website, add content to it and update it easily. This is just a very simple description of what a CMS can do, as nowadays a majority of CMSs can be used to create much more. While a CMS is not a website builder in that it doesn’t create the entire website for you and requires a bit more technical knowledge, many content management systems provide you with tools and/or extensions that allow you to create beautiful websites. The majority of websites online utilize a CMS. This is not surprising as a CMS provides a lot of benefits over other options. A CMS allows you to be in control of your website. Being able to add, update and manage content whenever you require means you decide what happens on your website and when. A majority of CMSs will also allow you to have multiple users, all with their own permissions of what they can and can’t do on the website. This is especially useful for business owners, as your staff is able to add and update content, giving you more time to focus on your business. While a CMS requires a bit of technical knowledge, there is often a plethora of information and documentation available to help you along the way. Many CMSs have an active community that are happy to answer any questions you have. For any custom solutions your website may require, there are often paid extensions or website developers who specialise in CMS customisation. With these benefits in mind, lets cover 6 of the best CMS platforms you should be using in 2019. 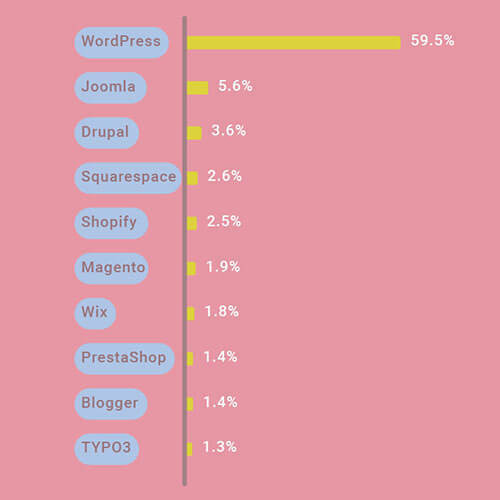 WordPress is the most popular CMS available today, used by 32.4% of websites online and holding a massive 59.5% of the CMS market share. With it’s ease of use, wide range of themes and extensive plugin library, it’s not hard to see why. WordPress began as a simple blogging tool and over the years has grown to much more. It can be used to create almost any type of website, from a simple informational site to a powerful e-commerce shopping platform. WordPress has excellent documentation and a very active community, making finding an answer for any question you have quick and easy. This community actively adds to the WordPress project, meaning WordPress will always be growing and improving. WordPress also boasts the largest library of plugins of any CMS (both free and paid), allowing you to easily add the extra functionality your website requires. Added to a wide range of themes available, you have the ability to make your website look and function exactly the way you want it to. However, WordPress websites usually require a large number of plugins to achieve the functionality you desire. This can lead to “bloating” of your website and compatibility issues between the multiple plugins. Keeping these plugins up to date is also a must, as outdated plugins can sometimes lead to security vulnerabilities. Joomla! is the second most popular CMS and is often brought up next to WordPress in the “most popular CMS” debate. It’s a powerful platform that doesn’t require the installation of plugins/extensions to achieve certain functionalities, as Joomla! provides these by default. For functionality not included by default, there are extensions available (free and paid) that can provide your desired functionality. Joomla! also has extensive documentation that is written and managed by the community. The learning curve for Joomla! is steeper than WordPress and it has a much smaller extension library. This means finding customisation for certain features can be difficult and require a developer to implement. These custom extensions can also lead to compatibility issues with other extensions and sometimes a lack of updates can lead to major security vulnerabilities. Drupal is the 3rd most popular CMS and is a powerful and flexible open-source CMS. Drupal is suited more for larger, advanced websites. It has a range of modules and extensions which can extend the functionality of your website and Drupal also emphasises security, making it the most secure CMS. Unfortunately, Drupal has a steep learning curve and often requires developer knowledge. Finding a developer for Drupal can also be difficult, more so than finding a WordPress or Joomla developer. Extensions also need to be installed manually via FTP which can be a complicated process. Squarespace is different from other CMS platforms like WordPress and Joomla in that it’s not open-source. You can’t download their code, make edits to it and install it on your server. Instead, Squarespace allows you to create a website and host it on their server via their hosting service. They offer this for a monthly fee, based on your website’s requirements. 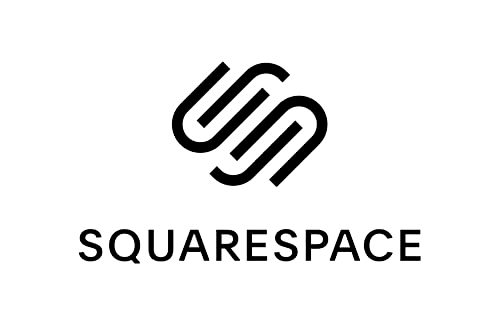 With a wide range of themes provided & their drag and drop editor, Squarespace is perfect for creating a website quickly and easily. Squarespace themes are versatile, allowing you to create websites for many purposes, such as blogs, portfolios, e-commerce and more. Squarespace support is also one of the best and provides a live chat option for quick resolution of issues. Squarespace isn’t very suitable for large websites and has been known to have speed issues. It’s drag and drop editor also has a small learning curve which requires of trial and error to master. Compared to the other free CMS options available, Squarespace can become quite pricy for its advanced e-commerce option ($52 per month). Magento is an open-source CMS platform tailored for E-commerce solutions. It’s a powerful CMS that is very scalable, being able to handle a shop with thousands of products. Magento offers a free and paid version, with different levels of support for each and the back-end is reasonably user-friendly. The Magento community is also very active and answers to problems can easily be found in the Magento forums. Due to the size of Magento, it requires dedicated hosting to be able to run. It’s also one of the hardest content management systems to develop and requires a serious time investment to learn. While Magento community is free, the enterprise edition has a yearly cost based on a tiered pricing model. Depending on the size and needs of your website, this will cost in the thousands of dollars. Added to the large time investment, hosting and probably requiring a dedicated Magento developer for any website work, Magento is one of the most expensive CMS options on the market. Shopify is a CMS that has rapidly grown in popularity in the last 5 years. Marketed as a hassle-free platform to build e-commerce websites, a range of templates (free and paid) and many extensions, creating a Shopify website is quick and easy. Shopify also makes it easy to integrate popular payment gateways such as PayPal and Stripe. They also offer their own payment gateway, Shopify Payments. 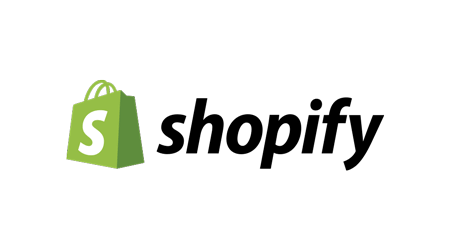 They offer 24/7 support and helpful documentation, making it quite easy to learn Shopify. Shopify requires a monthly payment to use and while not expensive for simple websites, more advanced packages/features can become quite expensive. While Shopify offers free themes, if these do not meet your requirements, you’ll need to purchase a theme. The majority of apps also involve a monthly payment, meaning a Shopify store can become reasonably expensive to run. Every CMS has its pros and cons. We at Digital Meal recommend WordPress, as it’s one of the easiest content management systems to learn and use, but doing the research into what CMS works best for you is important. There are many options out there and while there is no “best” CMS, the best CMS is the one that fulfils your needs. A CMS (content management system) is a software application that allows you to create, update and manage digital content. With so many options on the market, it can be difficult to find the right CMS for your needs.